A very expensive problem that many vehicle owners will encounter is the need to repair or replace their transmission. It is the component of your vehicle which allows the power of your engine turn the wheels of your car or truck. There are two different types of transmissions, manual and automatic, and both of them can have their share of problems. To resolve any issues, or to simply replace an old one with a new one, you will need to work with certified and qualified technicians. Ultimate Automotive, Truck & Equipment is a business that has been serving that Cromwell community for many years, a business that is highly recommended. They offer many services, one of which is helping people with transmission problems. There are several different signs that your transmission is not functioning properly, perhaps indicating that it may need to be replaced. If your transmission is slipping, something that you will most certainly feel with an automatic transmission, it will feel as if you are switching gears for no reason at all. If you are shifting gears, it will not be as smooth if the transmission is starting to fail. There is often a loud noise associated with each gearshift, sounds that are indicators that the problem could be getting worse. Conversely, you could have a delayed engagement where your shifting is delayed by a few seconds. This is very common when shifting out of Park and into Drive. Other problems include a noticeable fluid leak which will indicate that the seals are deteriorating. The simplest indication that your transmission is starting to malfunction is the transmission warning light, that “check engine” light, is staying on constantly. If you have noticed any of these problems, then you should contact a certified technician as soon as possible. There are many reasons that you should consider contacting Ultimate Automotive, Truck & Equipment if you are in the Cromwell area. Whether you are looking for a professional to help you with a transmission repair, or one of many other problems that your vehicle may have right now, Ultimate Automotive, Truck & Equipment should be at the top of your list. 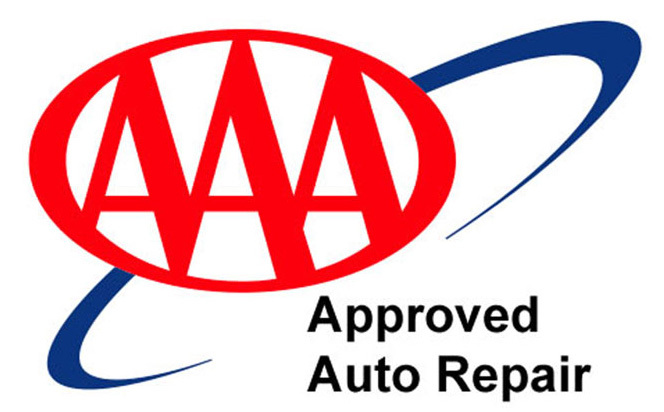 This company employs ASE certified technicians that have well over 100 years of combined experience. They have been operating since 1990, and during that time, have helped thousands of customers. They also offer a very broad range of repairs and services, one of which is transmission repair, that could help you resolve your issues. The services that they offer are not limited to only cars. In fact, a segment of the company specializes in all things related to truck and fleet repairs. It is considered by those in Cromwell to be the best service provider for Donlen, Enterprise and Element Fleet Management vehicles. They can even set up an reminder system to keep track of all of the maintenance that has been done on all of your vehicles, no matter how many you may have. This combination of offering standardized repairs for both regular and fleet vehicles makes them the perfect company to work with, regardless of what vehicles you may own. If you have noticed that your transmission is beginning to fail, it is always a good idea to come in as soon as possible. Repairs that are done early on can prolong the functionality of a transmission in some cases, ultimately saving you a substantial amount of money. By contacting Ultimate Automotive, Truck & Equipment on their website, or over the phone, you will quickly have an appointment set up. They will provide you with an estimate as to how much it will cost once they have assessed your transmission, allowing you to decide on whether or not to do the repairs. Transmissions can be extremely fickle, and that’s why certified auto technicians should always be consulted when things start to go wrong. Contact Ultimate Automotive, Truck & Equipment today to find out if you need to have a transmission repair done soon.